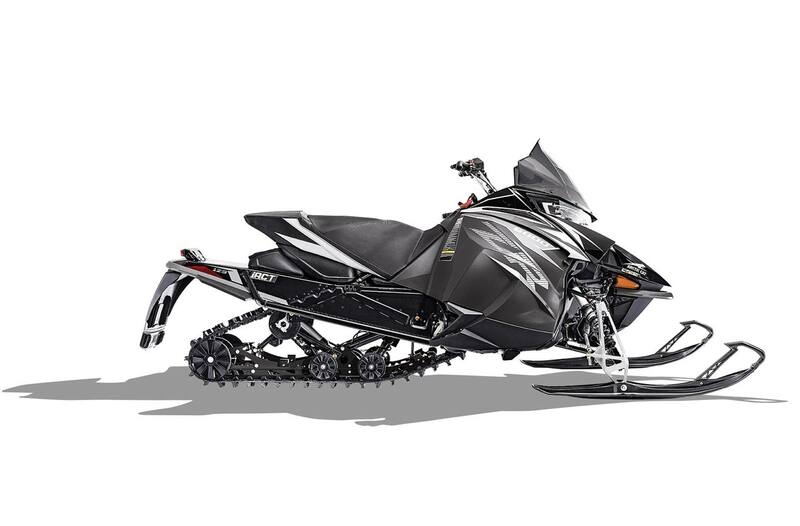 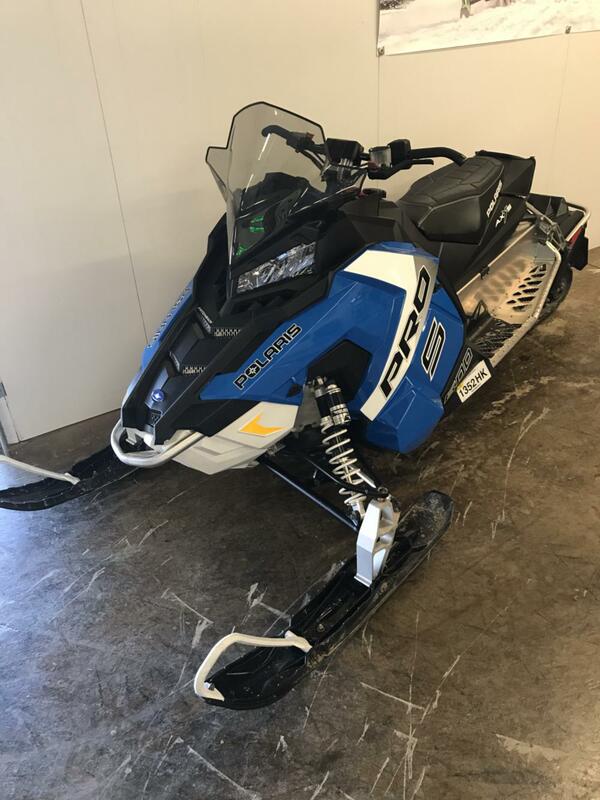 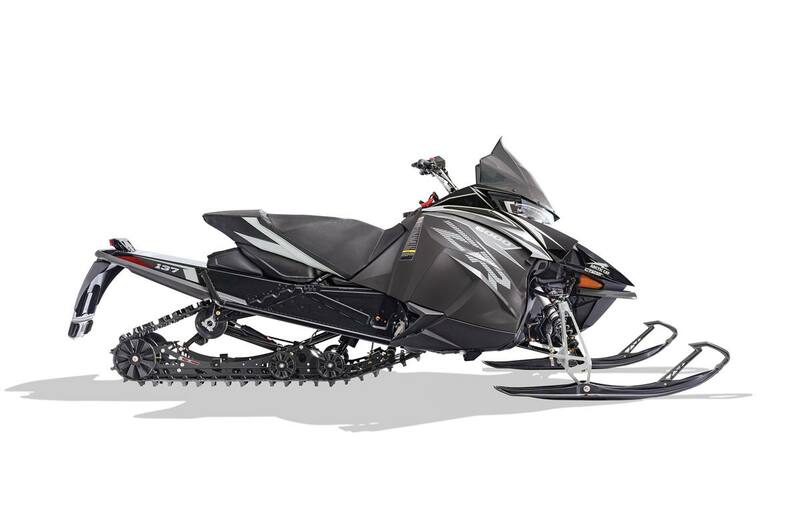 Pick up a new snowmobile for sale at Cook's Recreation Motorsports! 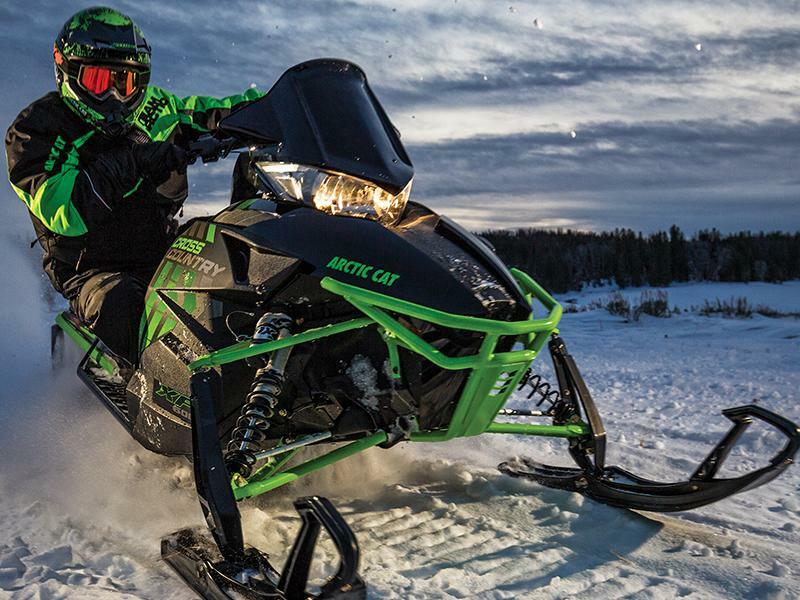 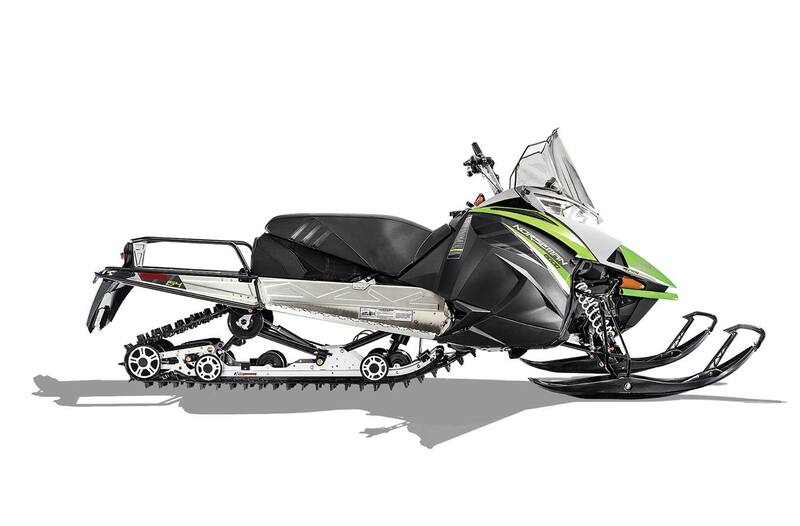 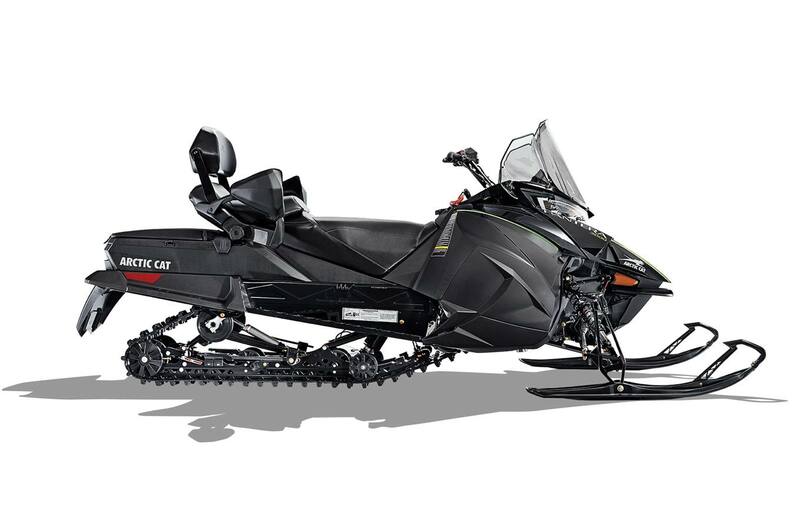 Carrying sleds from Arctic Cat® and with a variety of classes available, we have a snowmobile for every type of rider. 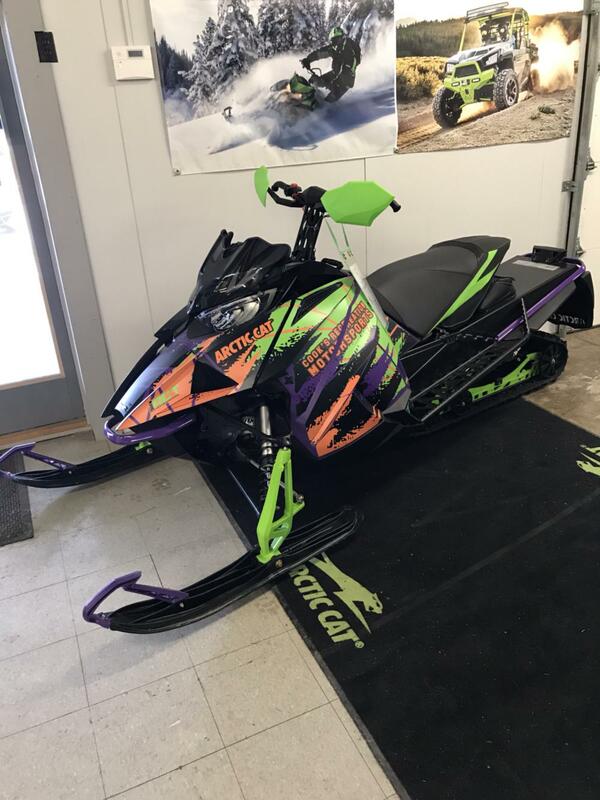 Stop in to our Tully, NY location and talk with our staff about which snowmobile is the right one for you!